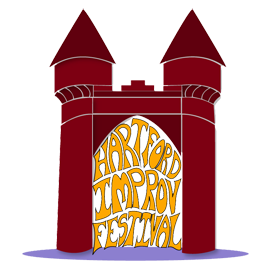 The Hartford Improv Festival is run by Sea Tea Improv, LLC. We don’t sell or share your information with anyone. We use 3rd party tools to process payments, issue tickets, and send email newsletters, but we control the information, and we keep it to ourselves. We use anonymized visitation statistics collected with Google Analytics to help us make our site better. We use remarketing & conversion tracking tools from Facebook, Twitter, and Google to help us display our advertising to people who might want to see it.